An undersea theme park in Palawan? 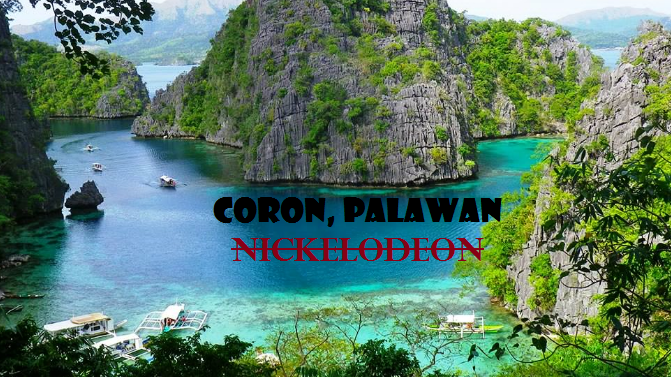 According to reports showed that Viacom International Media Networks, which owns Nickelodeon, announced the plan to build the park on January 09, 2017 saying that Palawan was chosen for having the most beautiful beaches. It will covers the 400-hectare undersea development wherein the guests will be allowed to interact with characters from their favorite Nickelodeon TV shows. An opposition already came out from the environmentalist and netizens. Online petitions were also started. We can recalled that Palawan was regarded as the "best island in the world" and the home of home the to two UNESCO World Heritage sites, the Puerto Princesa Subterranean River National Park and Tubbataha Reefs Natural Park. (PNA, 01-12-2017). Country, what can you say about this?